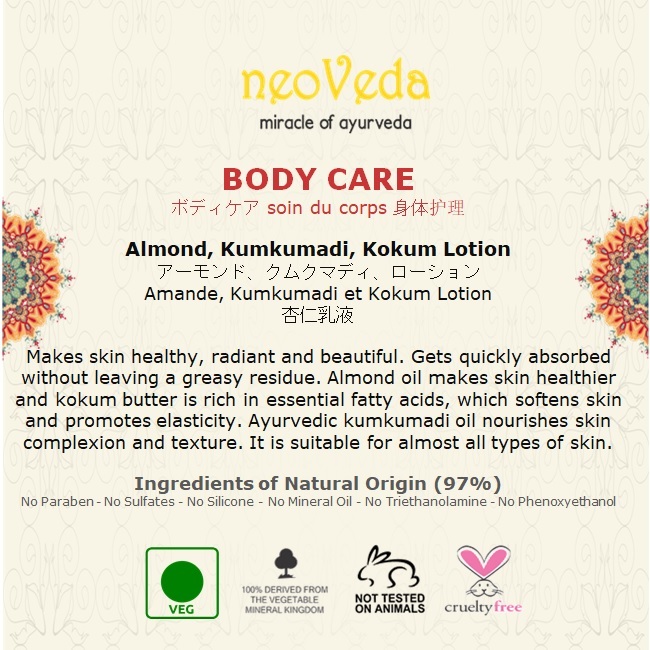 BODY CARE Kumkumadi, Almond & Kokum Lotion - Makes skin healthy, radiant and beautiful. Gets quickly absorbed without leaving a greasy residue. Almond oil makes skin healthier and kokum butter is rich in essential fatty acids, which softens skin and promotes elasticity. 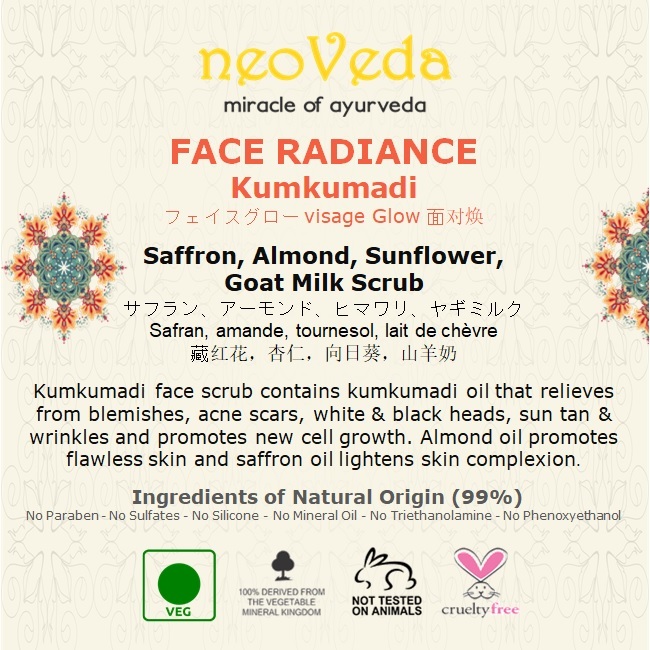 Ayurvedic kumkumadi oil nourishes skin complexion and texture. 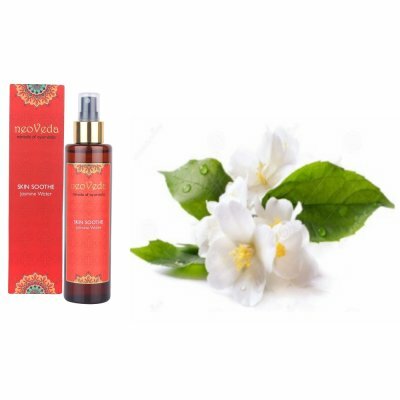 It is suitable for almost all types of skin. 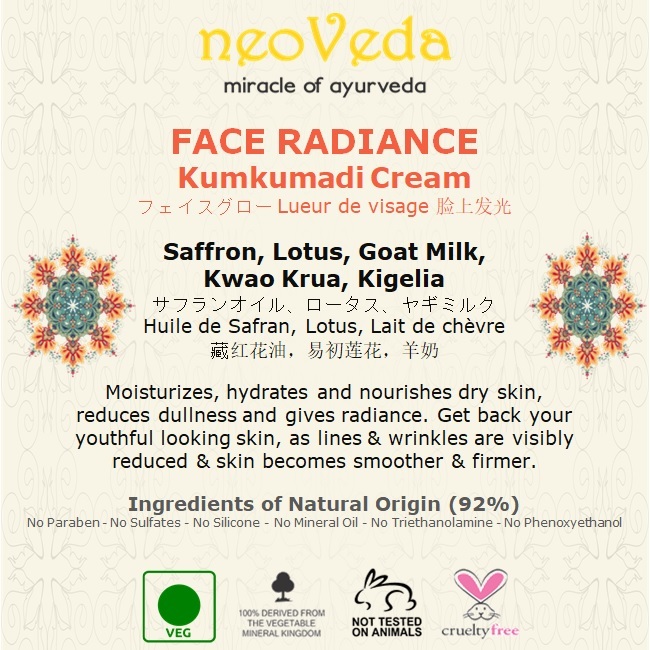 FACE RADIANCE Kumkumadi Cream - Moisturises, hydrates and nourishes dry skin, reduces dullness and gives radiance. Get back your youthful looking skin, as lines & wrinkles are visibly reduced & skin becomes smoother & firmer. 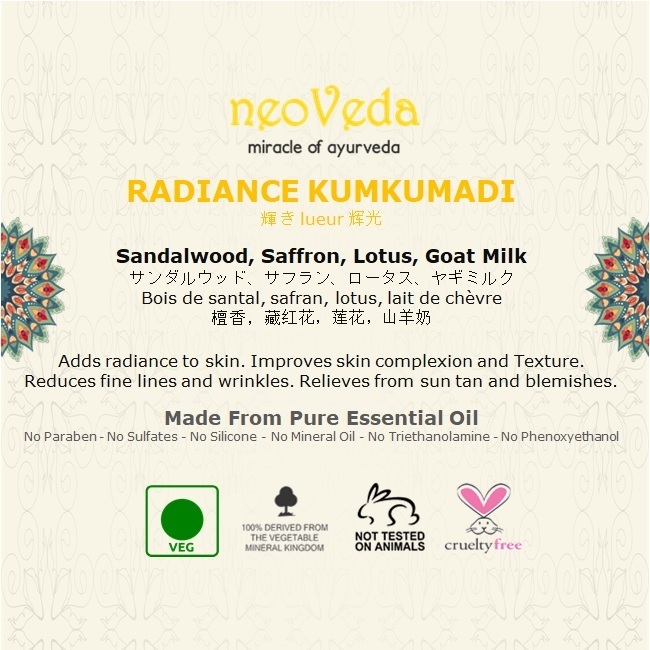 RADIANCE Kumkumadi Oil - Adds radiance to skin. Improves skin complexion and Texture. Reduces fine lines and wrinkles. Relieves from sun tan and blemishes. 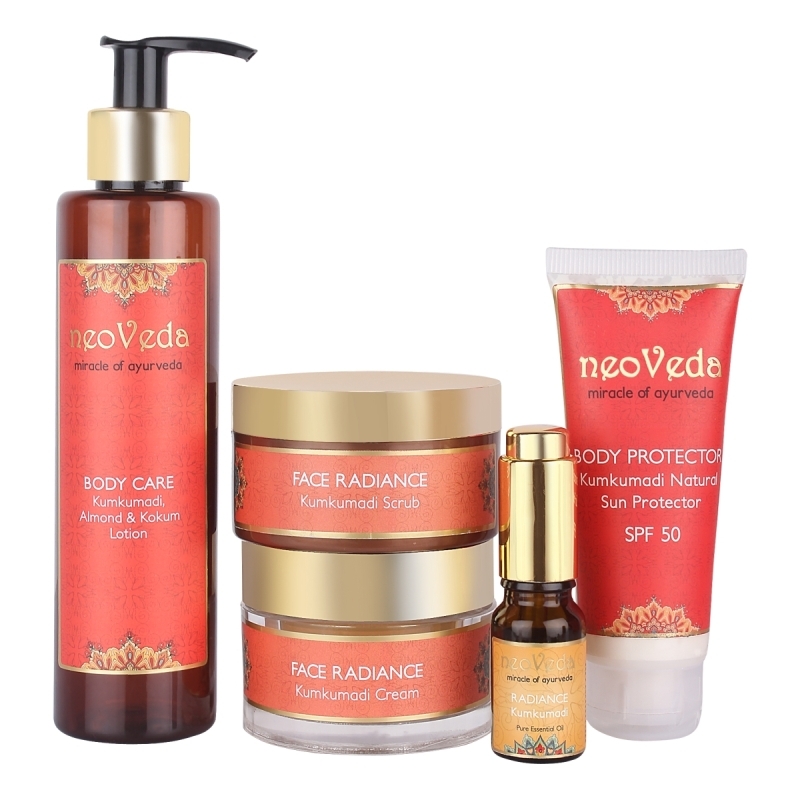 This unique blend of oils and herbs is formulated to help skin look young and healthy. 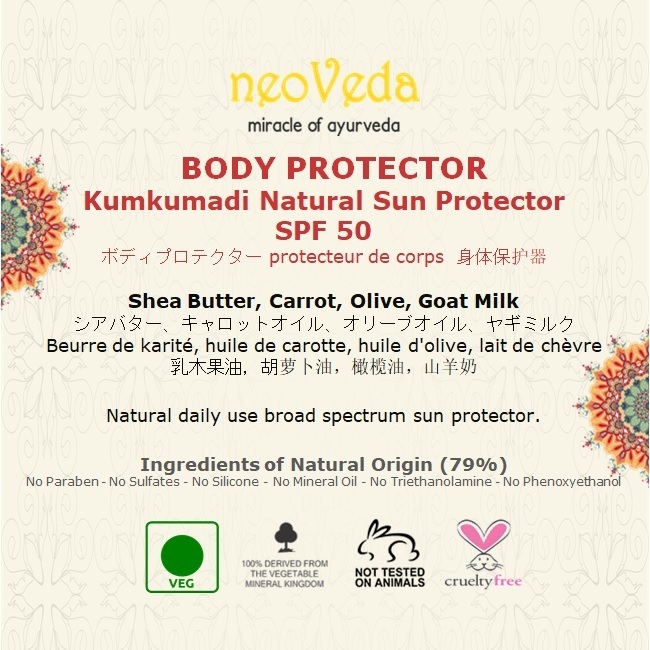 BODY PROTECTOR Kumkumadi Natural Sun Protector SPF 50 - Natural daily use broad spectrum sun protector.